Penny Dreadful is an upcoming psychosexual horror TV series created for Showtime by John Logan and executive produced by Logan and Sam Mendes. The series will weave together the origins of literary horror characters, such as Victor Frankenstein, Frankenstein’s Monster, Dorian Gray, and Count Dracula, as they grapple with their monstrous alienation in Victorian London. It will premiere at the South by Southwest film festival on March 9 and begin airing on television on May 11, 2014. Under Stunt Co-ordinator Pete Miles and fight co-ordinator Ray Nicholls. 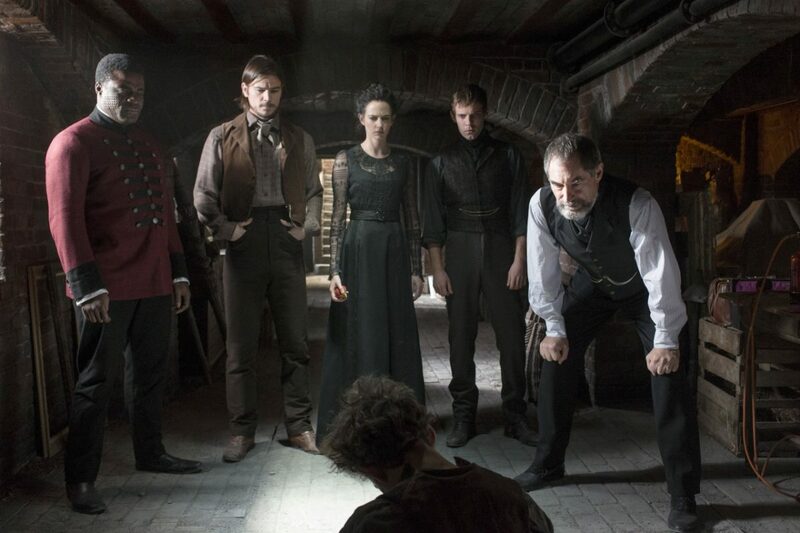 Penny Dreadful has also been 2nd unit directed by Vic Armstrong.